Instead, it’s all about the joys of tearing through the skies and racing into dog fights. And to be honest, it’s hard to imagine a more exhilarating musical accompaniment for all this than Giacchino’s music. 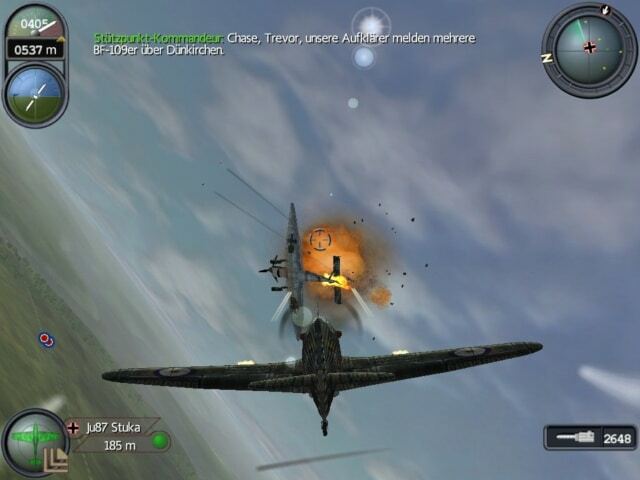 Secret Weapons is also an interesting counterpoint to the other great score for a WWII combat flight simulator: Jeremy Soule‘s IL-2 Sturmovik: Birds of Prey. Both soundtracks are lush orchestral creations, but otherwise take very different approaches. Majestic masses of imperial sound carry Birds of Prey, while Secret Weapons is a breathless rush of excitement, a hotbed of orchestral activity, held together by an inextinguishable sense of heroic bravado. As on Giacchino’s Medal of Honor soundtracks, Secret Weapons‘ opening track straight away highlights where the score will be going. “Main Theme” presents a melody that despite superficial similarities differs significantly from the Medal of Honor theme. This is not a calmly confident gesture of courage, but instead a gladiatorial, brassy call to arms. 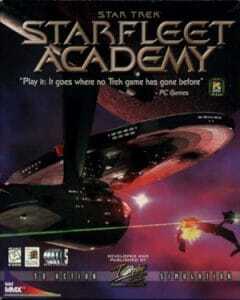 From here, Giacchino embarks on his most densely written, colourful game score. Deliciously excessive, Secret Weapons shows the young composer trying out how far he can push his own limits. The number of primary and secondary themes on this score matches the sheer exuberance of Giacchino’s music. This dense web of themes permeates every minute of the Secret Weapons Over Normandy soundtrack. And it is not just a welcome bonus, but integral to Secret Weapons‘ artistic success. Keep in mind that the score’s sprawling soundscapes need a good amount of recurring thematic elements to ensure its compositions remains cohesive. Firstly, there’s of course a patriotic main theme that’s memorable, if not exactly subtle in character. Still, the way it oozes triumph and fighting spirit makes it an effective sonic marker each time it rings out. The game’s bad guys – the German Nemesis flying squad – get an aggressive, fast fanfare-like motif. It’s certainly effective, but it doesn’t possess a huge amount of personality. In addition to these two omnipresent motifs, there are several secondary themes running throughout the score. How effective the interaction between these primary and secondary themes is becomes obvious for example on “Copenhagen”. Here, a secondary, flighty motif first heard on “The Rescue of Pauline” follows a particularly brutal rendition of the Nemesis theme and breaks the suffocating atmosphere created by the latter theme’s ferociousness. To make the soundtrack thematically denser still, Giacchino deploys a by now familiar technique. He builds a cue around a motif particular to that specific piece. Examples include the exotic flute melody on “Zuara” or “Fjords of Norway”’s propulsive string motif. The Secret Weapons Over Normandy soundtrack’s “more is better” philosophy also manifests itself in the score’s wealth of orchestral colours. Recorded with a large orchestra, choir and a taiko drum ensemble, Secret Weapons pushes Giacchino’s music into various distant corners of the globe, more so than Medal of Honor: Underground did. “Zuara” brings lithe North-African hand percussion to the table, while “The Siamese Coast” and “Midway” respond to their Pacific setting by including the aforementioned taiko drums. Finally, there are the choral sounds of “Stalingrad”, “East Prussian Factory Run” and “Fjords of Norway”, communicating icy environments. Arguably, there’s not a huge amount of emotional depth to all of this. But in some ways, the Secret Weapons Over Normandy soundtrack is a singular testament to Giacchino’s compositional skills. Although the score almost constantly draws upon the same mode of expression for nearly 70 minutes – all guns blazing battle music – this whirlwind of musical ideas, colours and themes doesn’t become tiring. Giacchino manages to pull together all that martial posturing in exceedingly well-developed pieces. His achievement is to bring structure to what could have descended into a lot of sound and fury signifying little. The experience is similar to Kinect Star Wars, another non-stop bombardment of furious action pieces that doesn’t grow stale. 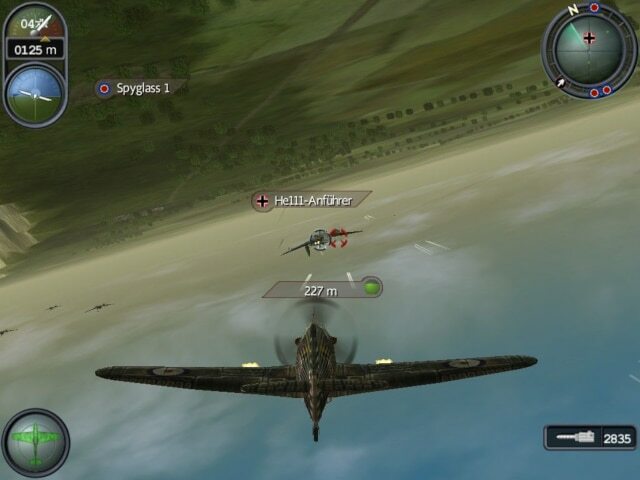 It’s also understandable why Giacchino’s later game scores (Medal of Honor: Airborne and Turning Point: Fall of Liberty) would look for new approaches. 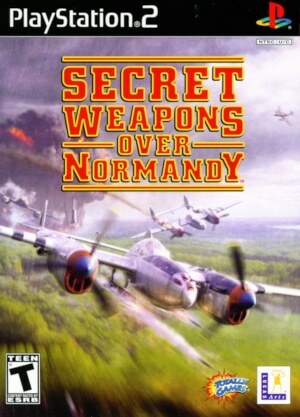 It’s hard to imagine Secret Weapons Over Normandy‘s stuffed-to-the-gills aesthetic being pushed much further.